Dates are out for the 2020 event! Saturday 24th – Saturday 31st of October 2020 – Mark your calendars, book your holidays! It only happens every 2 years. 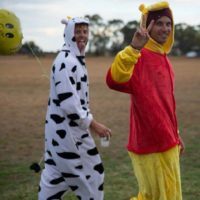 The Equinox Boogie, held every two years in October, is like no other skydiving Boogie in Australia – it’s a Skydiving and Music Festival. 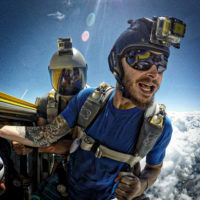 The Boogie sees all forms of skydiving and parachuting take place, as well as Night Skydiving and this year high altitude jumps. It’s also a music festival. 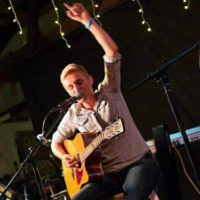 We have live bands and music every night, plus fantastic Evening Entertainment. Cocktails at the Calypso Bar around the Pool with Live Music! 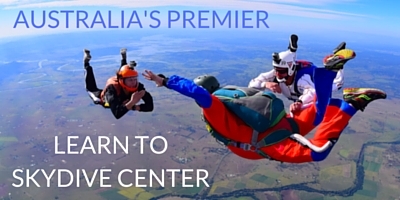 All this and more at the Ramblers Skydiving Resort, created by Skydivers, for Skydivers. We are again planning for 3 Turbines! One of them a Super Caravan with 18’000 foot jumps! This three aircraft capability will provide virtually unlimited lift capacity so there won’t be anybody waiting for loads. It also means bigger Bigways if we are up for it?! Prior to the start of Equinox early arrivals will be catered for. The drop zone will be having a Get Current Learning Curve Camp the full week beforehand (19-23 October 2020). 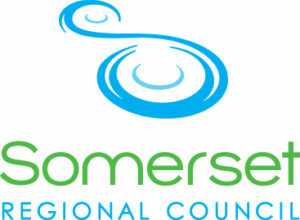 Our regular Ramblers coaches will be here to assist. All landings filmed, plenty of seminars. There are no rego fees, for the Pre-Nox Learning Curve Camp, just normal DZ rates and activities. Everybody is welcome to come along and warm up for the Nox. 2 Stages! 7 days of live music! The entertainment at ‘Nox 2020 is gonna be AWESOME! Rock, Blues, punk, Electronic, Acoustic, Burlesque and Reggae! And don’t forget to get your act together now for the Talent Night. Visit the Skysounds 2018 Facebook page for a taste of what’s to be expected… Like this page to be kept in the loop, share it with your mates and feel free to post any suggestions. Watch all 2018 day tapes and follow us on Vimeo! Watch older events day tapes on our YouTube Channel. Mason Corby – Freefly & Angles. Head Coach. 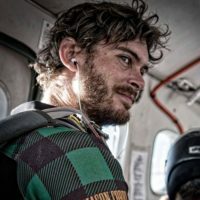 We are excited to announce that Aussie Dynamic Champion Tayne Farrant will be joining the coaching line up for Equinox Boogie 2018. 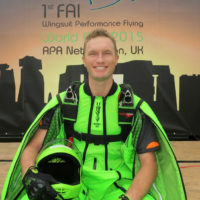 Tayne started his Skydiving journey at Ramblers several years ago and his since travelled the globe competing and participating in some of the highest level events in the world including two Indoor Skydiving World Championships, Coaching at top European Boogies and will also be a part of this years Head down world record in Chicago. With a deep understanding of flying he loves getting creative in the sky and sharing a laugh on the ground. Sébastien was member of 2 national artistic french teams: Akrostyle (freestyle) and Good Vibes (freefly). He is twice World Champion as the Cameraflyer. 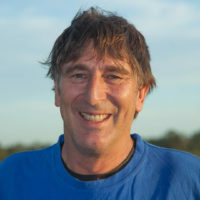 He is team manager, team trainer, and cameraflyer instructor for the french Federation. 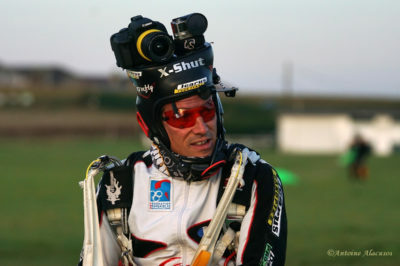 He is a Freefly instructor, Load Organiser, Tandem cameraflyer, Windtunnel coach, and professional photographer. 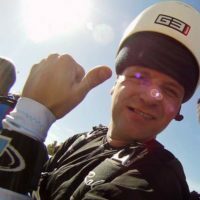 Seb also is twice Freestyle World Champion – 2010 (Russia) and 2012 (Dubai). Vice World Champion of Freefly in Chicago 2016. European head down record holder. 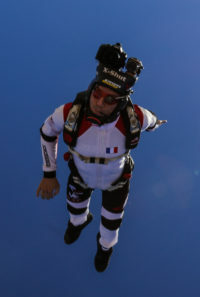 Freefly organiser of event until 2010 in Europe. Load organiser in Vector Festival 2016 in Wingsuit. Winner of the Wings For Love 2017 In China, Red Bull Aces 2014. 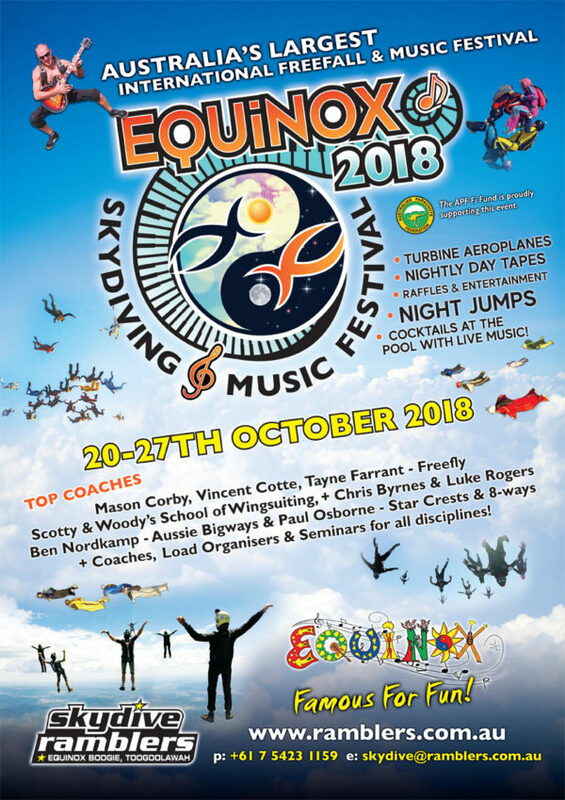 Michael Smart & Scott Paterson are confirmed to coach during the Equinox Boogie, don’t miss out and learn from Scotty & Woody’s School of Wingsuit! From first flights to XRW they are dynamic with an extensive range of experience and skill. 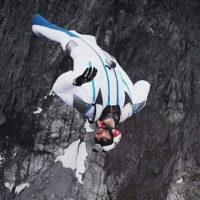 Wingsuit Pilot at Elevon Wingsuit Team. 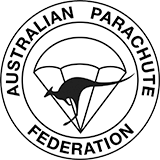 Australian Wingsuit Performance Champion 2017 – fastest speed! 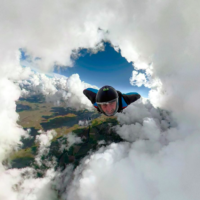 Byrnesy will be fresh back from 4 months in Europe doing BASE and skydiving competitions finishing with the wingsuit World Champs in the Czech Republic at the end of August. 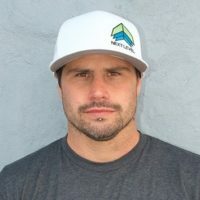 He’ll be sharing his 4 years of International wingsuit performance flying competition experience, helping you fly faster and further. 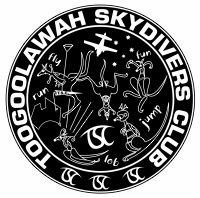 As well as intermediate flocking, wingsuit rodeos and plenty of fun! 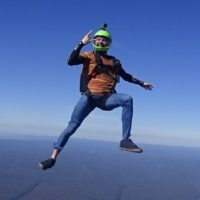 Australian Wingsuit Performance Champion 2018 – greatest distance & fastest time! 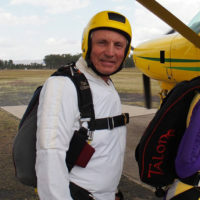 Ben started Skydiving in 1984 – over 34 years in the sport with 11,500+ jumps. Since 1988 he is part of the Ramblers Team. 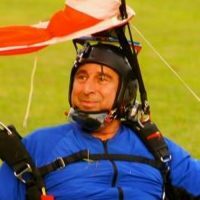 He holds a bunch of ratings: Senior Instructor endorsed with: Course Trainer, DZSO, AFF, SFF in SL & IAD, Rigger & Examiner, Packer A, Tandem Instructor, Wingsuit Instructor & Display Pro. 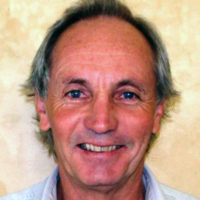 He is a highly experienced Video & Stills Camera Flyer, with a list of achievements in CRW (Canopy Relative Work): Current Australian 44-Way Record, and Current World 100-Way Record, as well as in RW (Relative Work): Australian Record 119-Way; 3 Point 217-Way Record; 2 Pint 219-Way Record, Current World Night 64-Way Record; and State of California USA 200-way Record. 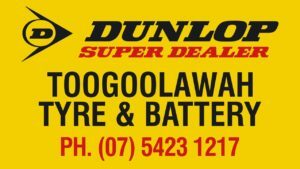 Ben is the South Queensland Mentor for Aussie Bigways. Paul Osborne organized Star Crest loads in 2018 with Marco flying camera and he intends getting people up to a good RW level to feed new Star Cresters to Ben Nordkamp’s Bigway groups. Experienced RW jumpers filling the base for the Star Cresters (and do a good job), did get a $15 refund voucher from Paul so their jumps ended up $30 each. Thanks to the SQPC and the APF, and Paul. Rob Kendall from Sun Path Products is joining us for Nox! He is a highly experienced RW jumper and happy to fill in where needed. Full aircraft load RW jumps is where he feels at home, or anything bigger than a 7-8 way RW. Rob is happy to feed jumpers through to Ben when they are able to move up to bigger formations, but he also will look after younger jumpers that want to learn more about bigger formation flying. Watch this space, more coaches to be confirmed! We had a professional catering team! Brendan Saunders was in charge of the kitchen. 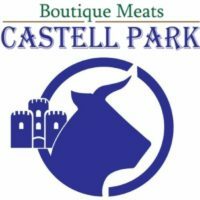 Full catering service including Breakfast, Lunch & Dinner by the professional team. You were able to pre-purchase the Equinox Dinner Meal Deal and receive a discount if you purchase all your dinners at once. See Brendan’s catering information, including the menu on his Equinox Dinner Meal Deal Facebook event page of 2018. Nox Rocks! There ain’t no Equinox Boogie without cool music! 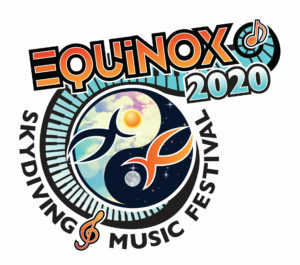 8 days of Skydiving and live music in the afternoons and evenings. Come play and stay a few days! 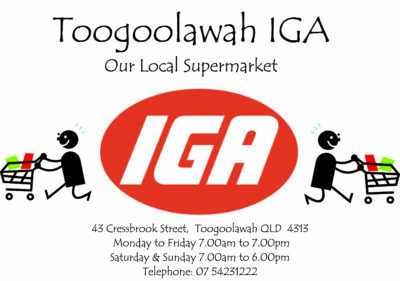 Like this page to be kept in the loop, share it with your mates and feel free to post any suggestions. Amanda Emblem and her Aussie Rock Band from Brisbane. 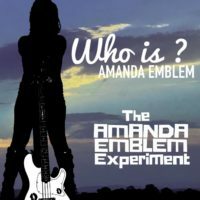 New album Who Is Amanda Emblem” Out Now. Biography: Amanda Emblem is a singer, guitarist, bassist and songwriter. She performs bluesy cruising tunes as a soloist with a stomp box or with a variety of guest musicians. Like Lady Gaga (without the paparazzi) Amanda’s music has been heard on Neighbours, Triple J and all over the world in her various guises. Amanda June Emblem Solo is a combo of cool covers and some original tunes played on guitars, stomp box. 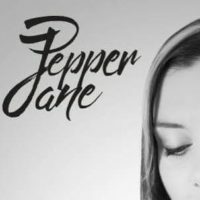 Covers include The Rolling Stones, Stevie Nicks, Led Zeppelin, Chisel and heaps more (massive repertoire) Can also do requests. The Amanda Emblem Experiment is the addition of saxophone and drums with Amanda on Bass Guitar which is very suave grooving alternative blues rock. A blur of red hair, sweat and mayhem! Kill Pill is the unlikely synergy of a Psychologist, a Jazz Drummer & a Punk. Born out of a Mexican stand-off, from between the gritted teeth and glaring eyes of suburban angst and an unrequited adoration for mayhem… Imagine the love-child of The Refused, Propagandhi and Bach… KillPill is its brutal estranged cousin. You’ve seen musical comedy before, but have you ever heard of “Saxophone comedy”? It is Gary Bradbury’s signature comedic brand, and it’s side-splitting funny! 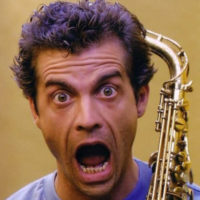 Gary boasts of being the world’s only saxophone playing standup comedian, and we don’t have a reason to doubt his claim. He’s been serenading comedy goers with his heartwarming melodies, and ticking their funny bones with his insane jokes since 1994. The twice-finalist of the Comic of the Year contest is arguably the funniest comedian the Australian comedy industry has produced. Skye marsh had been involved in the Australian Music Industry since 1995, as a talented teenager, she was quickly noticed widely within the Sunshine Coast Music community. Since then, she has continued to push through the sometimes difficult and challenging area’s of the music industry. 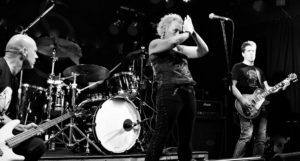 Some of her greatest achievements have been as a backing vocalist in a multi million dollar, Pink Floyd Tribute show, Beyond the Darkside, being a part of a 5 piece chior for Ed Kueper for his Spiegal tent performane fror the Brisbane Festival, and working with Mark Shculman ( Pink’S Drummer) to name a few. Currently working on an EP of original material, and working as a mentor and collaborator, we look forward to seeing and hearing her soulful voice and heartfelt stories on any stage. Watch this space, because this rockin chick has way more to give and she is so not done giving out her best! Troy Troutman is a musician from Thallon SW Queensland, born into a musical family, performing was in his blood from day one. Playing drums as a kid in Backyards and Beer Gardens for Family and friends he began developing his style. Guitar is where he shines, he learnt tricks of the trade from masters of their craft, and was introduced to showmanship at an early age. 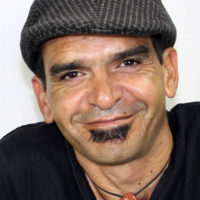 Troy has the ability to tell the story of Australia with lyrics, this skill is matched by his outstanding ability on the guitar and this is the key to his storytelling. Troy Troutman will be performing at Equinox from 4pm – 6pm on Thursday 25th. Rock & Roll In A G-String! Band Members: Miss Bertie Page, John ‘Dreamboat’ Myer, Todd Orchard, Barnaby Gickel. Bertie Page Clinic is the perverted child of burlesque and classic rock, led in a flurry of fur, feathers and fornication by Australian cabaret star Bertie Page. Their witty works combine the best elements of punk and glam rock, pulled off with a Jim Steinman flair. Since 2009 the Clinic has been playing around the world: UK, France, Spain, Japan, Germany, Netherlands, plus extensive touring around Australia. 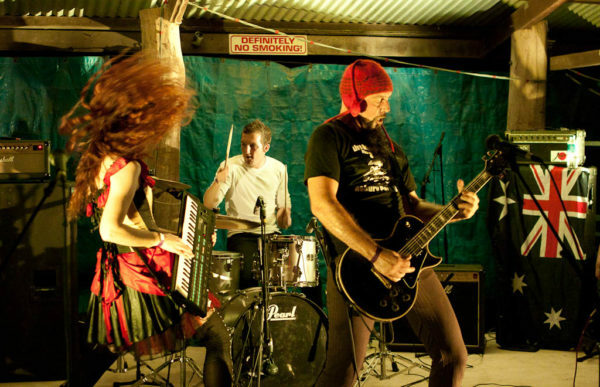 They’ve played some of the biggest festivals in Australia and the world including Falls, Edinburgh Fringe, Woodford and Adelaide Fringe. Signed to French rock label Beast Records, the band have released two albums and an EP and will release their third long player in September 2015, coinciding with a tour of France and Australia. 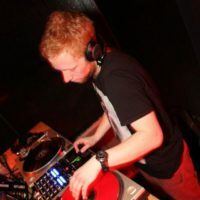 …and the party continues into the night with Matt Teager’s amazing performing, mixing, and producing skills! The APF Fi Fund proudly supported this event.